Italy takes center stage (with side orders of Argentina and Spain) this week with some gangbuster wines, two of which are terrific values and another which will play head games with you if you're lucky enough to find some. Next week we'll delve into some seriously grill-worthy beverages, so stay tuned. Cheers! Bright, super fresh, and full of exuberant enthusasm. 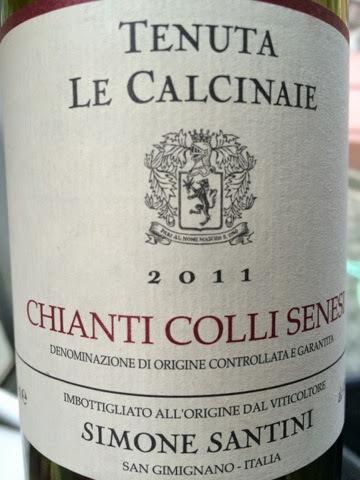 With all of its cheeriness, it is still a real Chianti replete with a griping acidity that manages to be lacy and gregarious at the same time. 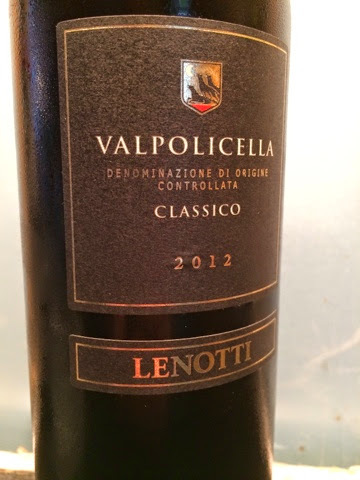 While far from a serious wine, it is a terrific experience and value. 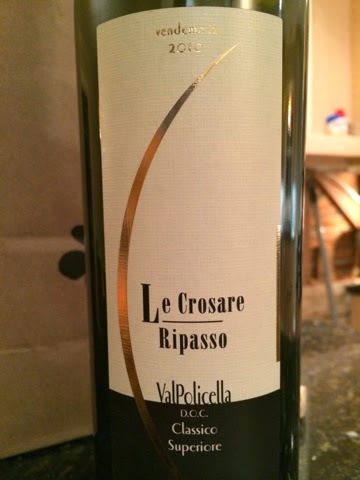 Though priced closer to an Amarone than a typical Ripasso, it's in a leauge of its own. An absolute delight of a wine. Charming, gregarious, and outwardly delicious. Universal appeal. Hot damn! 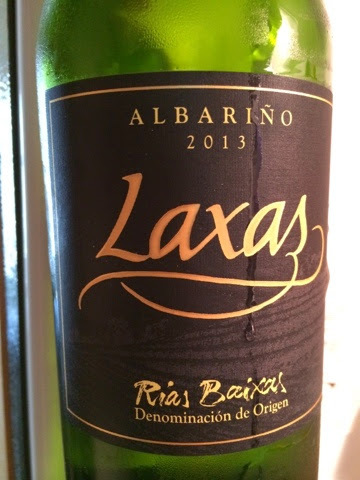 Bright, mouth-puckering tartness dominates this light-bodied Albariño, and its focused acidity demands food. As it happens, it totally delivers along side shellfish with pasta. Well, hear's something a little special. 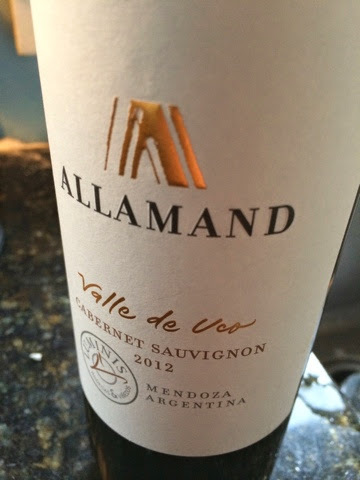 Neither textbook Cabernet as we know it here in United States, nor textbook Argentinian Cabernet. However, it is well made and has a story to tell. Full of interesting nuance and not-so-subtle nooks-and-crannies of spice and flavor, it also has a subtle tarry undertone going on. A lot happening here for the money.